GREENVILLE – The 37th annual Annie Oakley Golf Tournament will be held on July 23 at Turtle Creek Golf Course. This event donates all proceeds to Cancer Association of Darke County. Golfers will unite to help local cancer patients and enjoy a day of golfing and a dinner banquet as well. 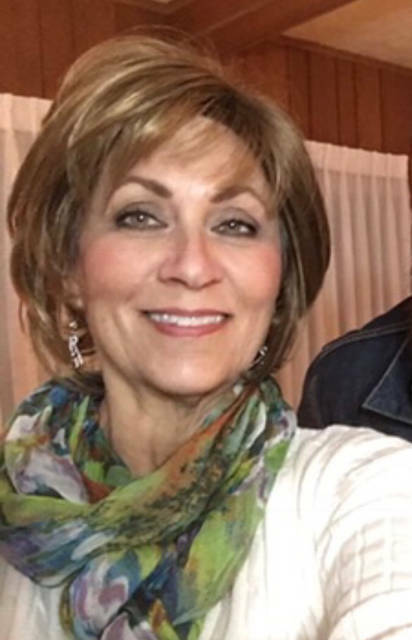 The speaker this year at the banquet will be Jan Teaford, a cancer survivor and friend of Cancer Association of Darke County. Teaford will share some of her story of how cancer affected her life and how she overcame difficulties during that illness. Anyone with questions about this event or who would like to participate, call the office at 548-9960.